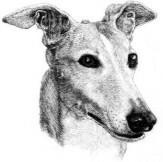 Our on-going Mission is to promote the welfare and adoption of greyhounds by providing support and information to adopters and the public and to build a strong support organisation for owners of adopted greyhounds to ensure their care and quality of life. We are looking for your help to put together a 2020 calendar with our favourite dogs. 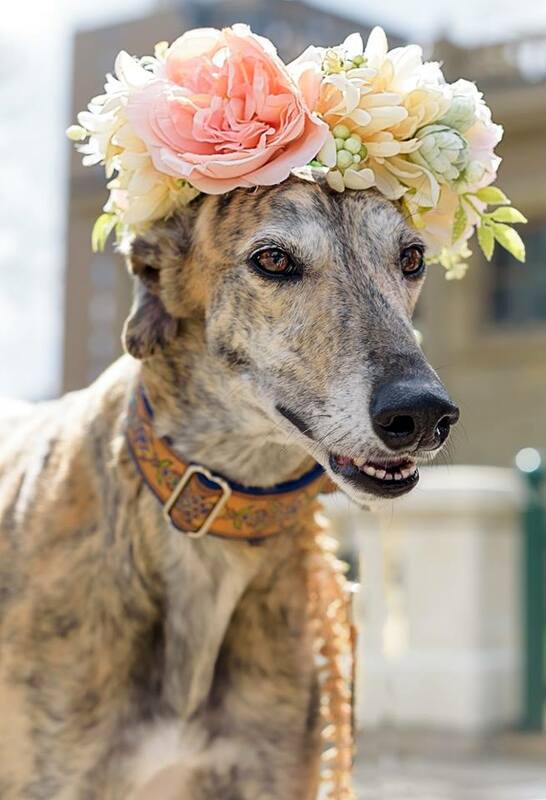 Do you have a picture of your Greyhound that you think would make a great calendar shot? We are looking for your Greyhounds best look, funny side, goofy face, or sleeping position. We will be collecting pictures sent to our email address: saga.board.email@gmail.com, please put ‘2020 calendar’ in subject line. The picture could be themed toward the month or just be a gr8 shot. We are asking for pictures to be submitted for each quarter of the year, so submit your January, February and March pictures now. We will be selecting pictures and posting for each month. We thank you for your submissions and enjoy the fun. * Please note all photos submitted to SAGA can be used by SAGA in any future publications. Get your Adoption Applications in! Use Canadian Funds PayPal for General Donations, Annual Membership Fees and Lost & Found Donations. You can use your PayPal Account, Debit Cards or Credit Cards. When PayPal asks you to “Please review your donation”, click on the plus sign under the SAGA name and enter one of the reasons above for your payment. SAGA hosts playdates every year in the Fall and Winter. Let’s give our hounds a chance to run around in a fun and safe indoor environment. This gives the dogs and people a greyt opportunity to stretch their legs and interact freely in a safe, off-leash environment. Please bring your own water/pop, your supervision eyes and most importantly, your dog’s MUZZLE as your dog will not be allowed to participate without it. Waivers will be available on location.